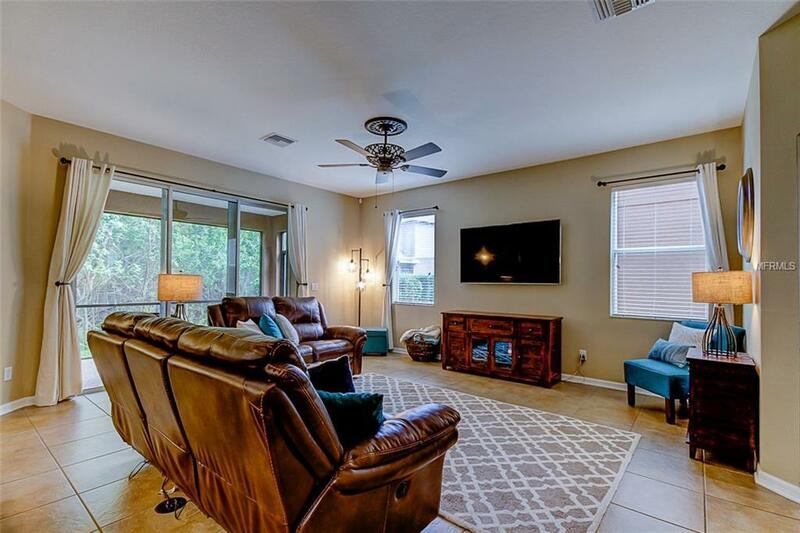 This beautiful maintenance free Highland Park Coach home will not disappoint! This 3 bedroom 2 1/2 bath home features over 2300 square feet of living space and a 2-car garage. This home has a nice open floor plan and fresh new paint throughout! 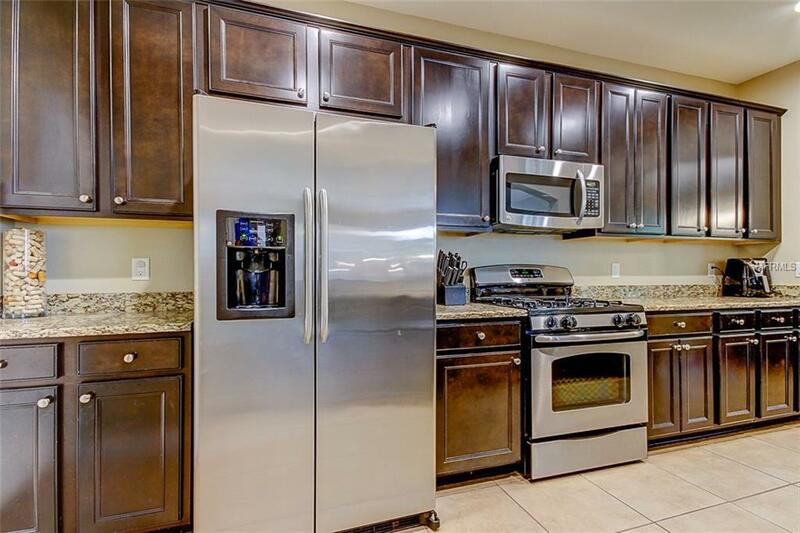 The spacious kitchen features wood cabinets, stainless- steel gas appliances, granite counter tops and tile flooring. 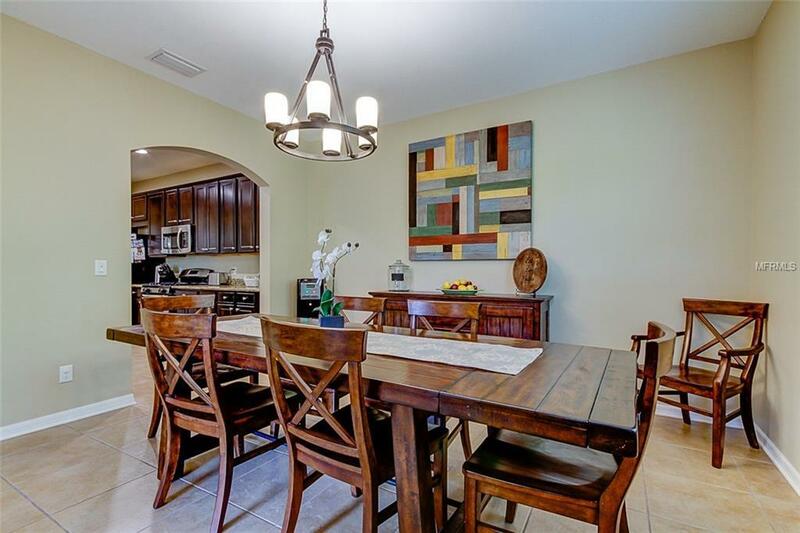 There is a generous size great room and formal dining room just off the kitchen. 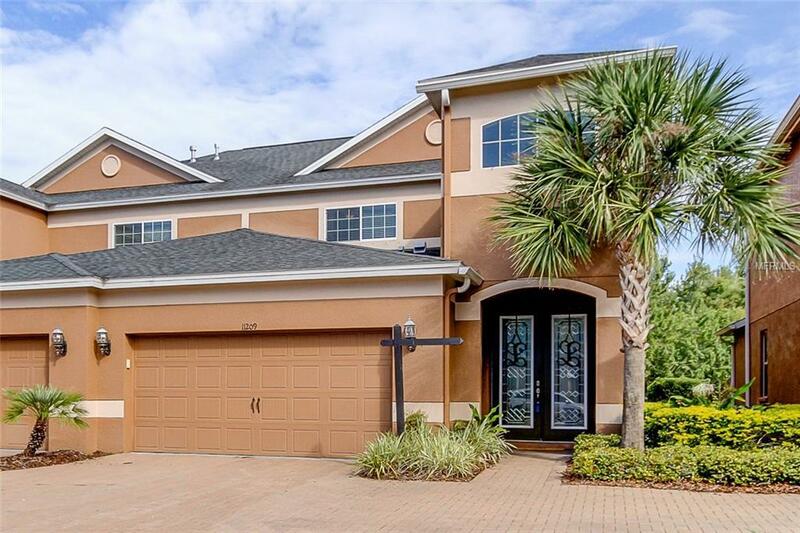 Upstairs you will find the Master suite that includes a large walk-in closet, garden tub with separate shower stall, tile floors and double vanities. Also, on the second floor you will find 2 additional bedrooms that share a full bath. The laundry room is also conveniently located on the second floor. The covered, screened lanai overlooking conservation completes this home! And with the summer months quickly approaching no need to worry a new energy efficient AC was installed July 2017. Highland Park is a charming community situated just minutes from excellent shopping, restaurants and top "A" rated schools. This neighborhood offers a neighborhood park, playground and basketball court all just steps from your front door. A lake front community pool, clubhouse and fitness center are just a short walk away. Listing provided courtesy of Taylormade Properties, Inc..